In our "Yellow Rose of Texas" city, the abundant family-friendly and outdoor activities can make moving over the weekend a pretty big challenge. When you need a quick and simple storage solution, we understand that the last thing you want is to waste time traveling to and from an out of the way storage facility. 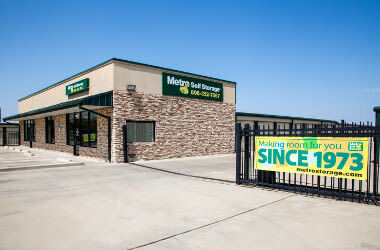 Located in the heart of Amarillo, Metro Self Storage is easy-to-access just off I-40 on Paramount Boulevard. 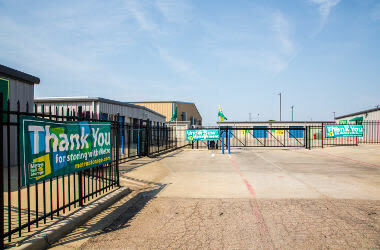 Our Amarillo storage facility offers a wide variety of climate-controlled and convenient drive-up storage units in a clean, secure, and professionally managed environment. This state-of-the-art facility features a DVR security system, which includes 24-hour video surveillance with motion detection cameras. 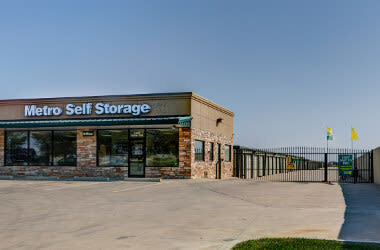 When you need reliable and competitively priced storage rentals, you can count on Metro Self Storage. Conveniently located south of I-40, about three blocks on the east side of the street close to Blackburn Street, we are part of a tight-knit community. Many of our customers enjoy spending time at Amarillo Civic Center, Bivins Stadium, Tri-State Fairgrounds, Palo Duro Canyon State Park, Lake Meredith, Alibates National Flint Quarry, Greenbelt Lake and the Globe-News Fine Arts Center. 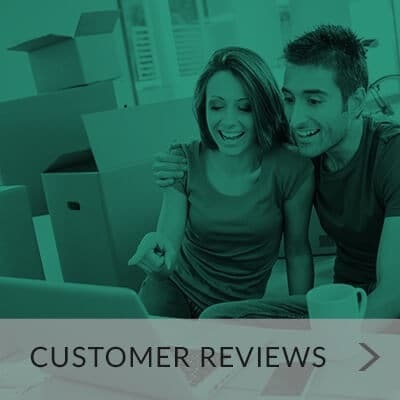 Every morning we open our doors for business, and our goal is the same: provide each and every one of our Amarillo customers—new and old—with the best possible household and business storage. This one simple goal is the reason we value you and your belongings as much as we do. With flexible month-to-month leasing, you have the option to store your items for any length of time you decide. 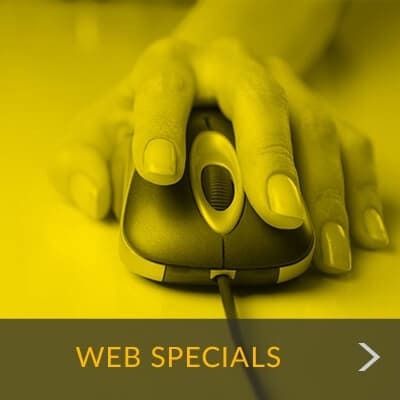 Our easy-to-use online account management also makes overseeing your storage rental simple. Combine these advantages with our super-friendly staff, and you will have a storage experience that is one of the best in town.